In a move that is likely to weed out many service providers, the government is set to introduce stricter requirements that require suppliers of goods and services to key government agencies to place their bids electronically. While the move could save businesses money on printing costs and transportation to deliver bidding documents to the respective agencies, the new system threatens to automatically disqualify those businesses that fail to meet minimum requirements particularly on tax non-compliance. The revelations came during a meeting that was called by the Civil Aviation Authority (CAA), one of the ten government agencies that have been chosen to pilot the e-procurement system. Besides CAA, government has selected to pilot the digital e-procurement are Kampala Capital City Authority (KCCA), Uganda National Roads Authority (UNRA), National Information Technology Authority (NITA), Public Procurement and Disposal of Public Assets Authority (PPDPA) among others. 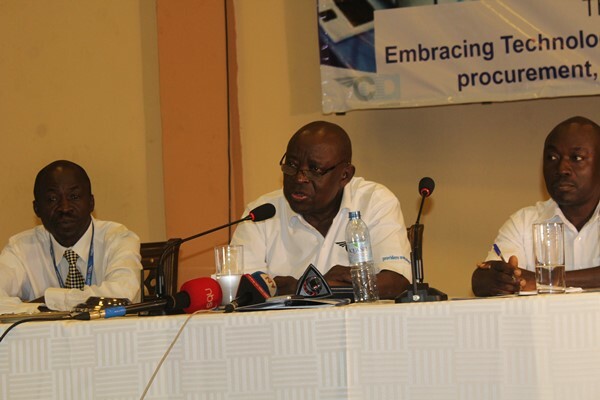 Speaking at the 6th CAA Service provider’s workshop, the Civil Aviation Authority boss urged their suppliers to embrace e-procurement. The objective of the workshop was to ensure that pre-qualified and prospective providers get information about emerging issues of compliance and non-compliance. “I am glad to mention that CAA has been selected as one of the ten government entities to pilot the e-government procurement system which is expected to reduce on transaction costs for government and providers as well,’ said Dr. Kakuba. As a result, Dr. Kakuba noted that CAA will soon start making online calls for bids. “You can be in Kampala and check in on your computer. This is the way to go. Now we are going to get a situation where you don’t need physical boarding passes. You will look at your computer and choose a seat from an air-craft, check-in using a mobile phone,” said Dr. Kakuba. 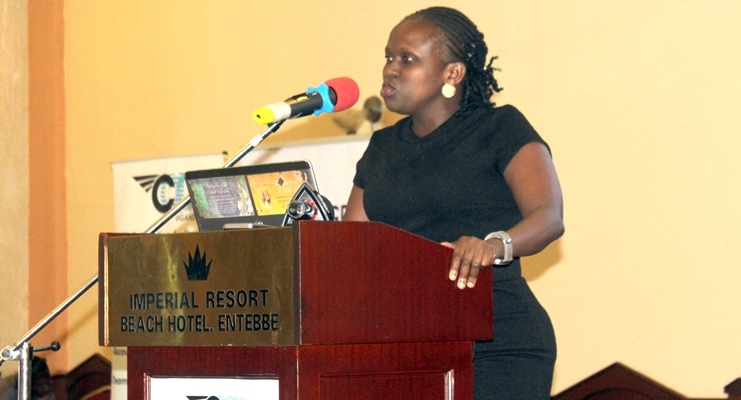 Florence Nakyeyune, the Manager e-Government procurement project said that the purpose of the paperless procurement System is to carry out the entire procurement process within all the first ten selected procurement and disposing entities. E-procurement system will be rolled out at the beginning of financial year FY2019/2020 I.e July 1, 2019. However, if by July 1, some entities will still be doing some work; their unfinished procurement will be allowed to continue until they are completed.